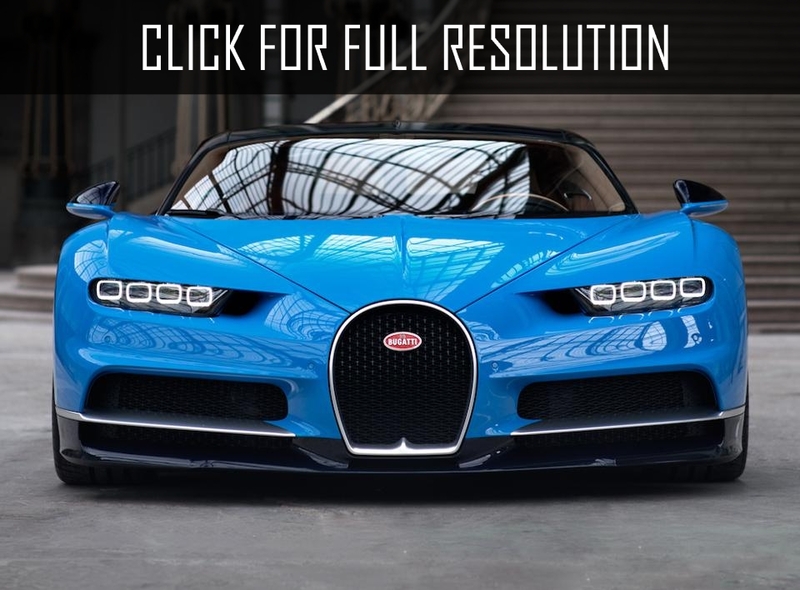 Masbukti is an autonomous service provider that enhances the knowledge of purchasing a car through gathering evaluating and offering automobile data from various sources on the Internet. 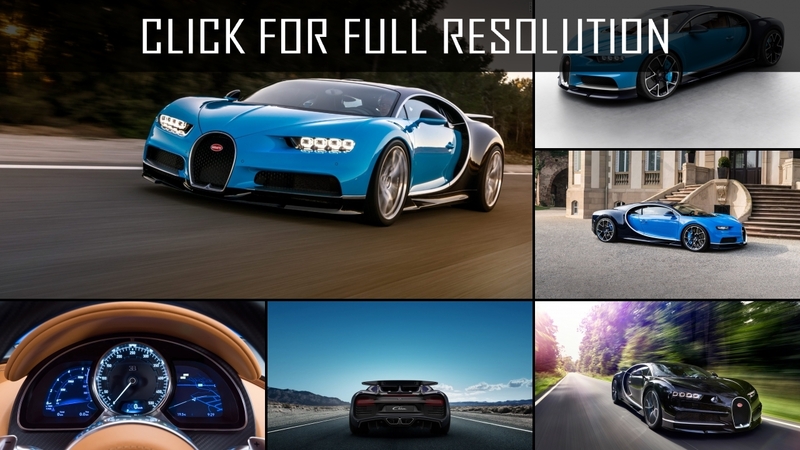 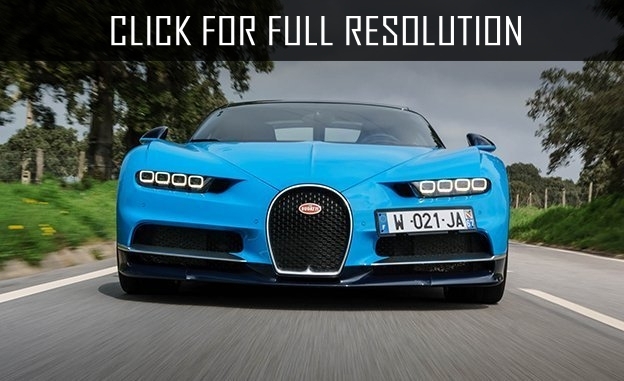 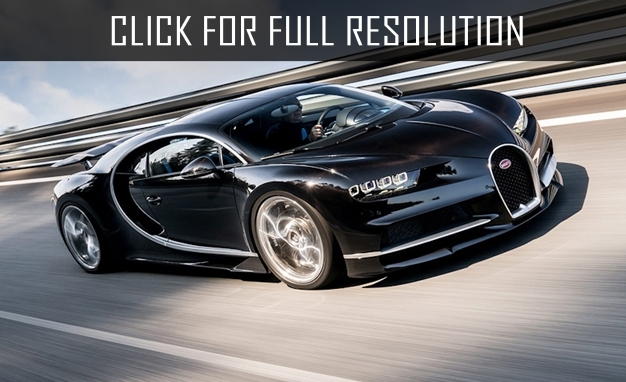 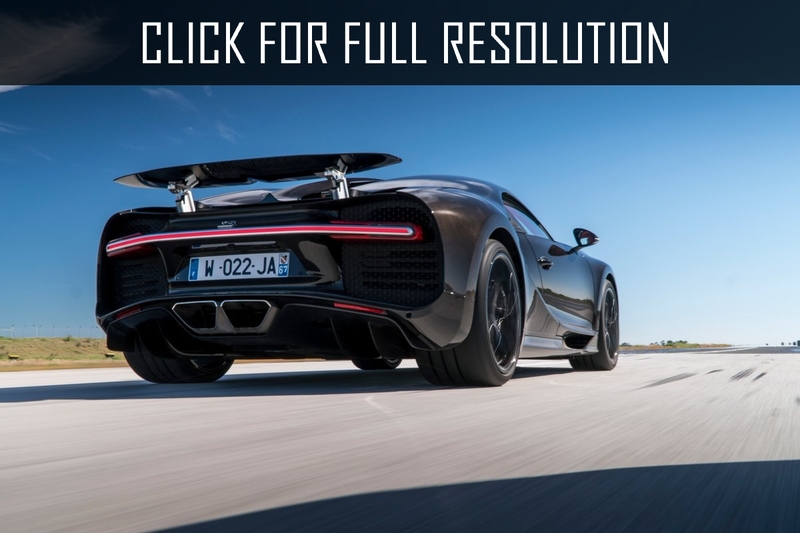 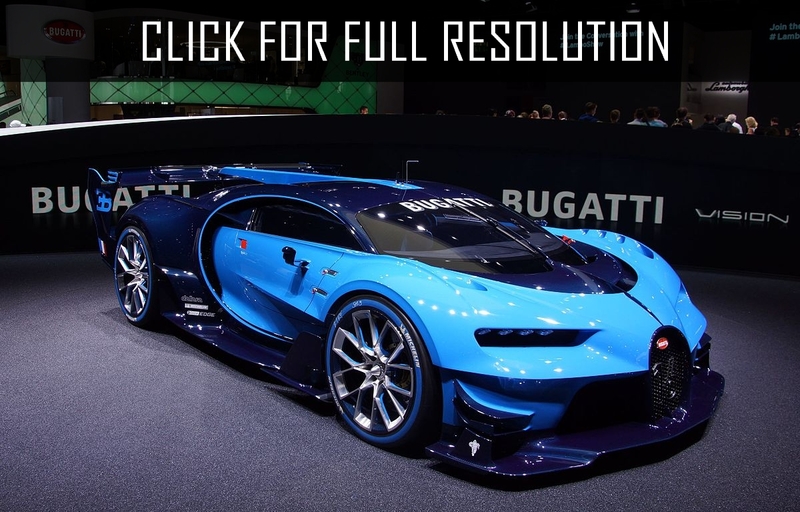 Even though Masbukti delivers new data about car prices and other information for the majority of vehicles in the industry, Masbukti remains independent and is not affiliated with, sponsored by, or endorsed by Bugatti. 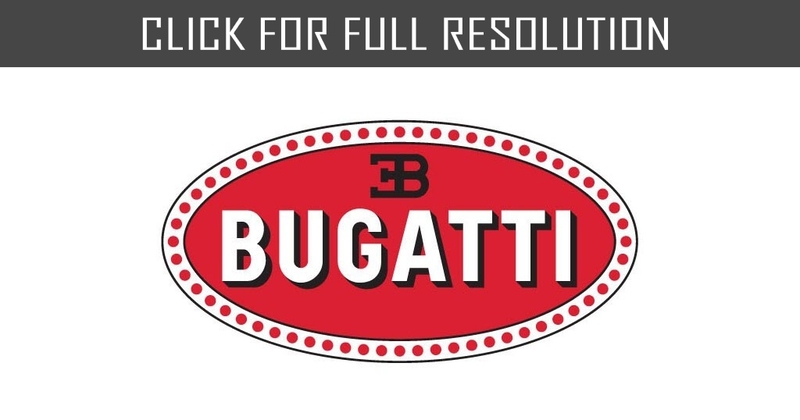 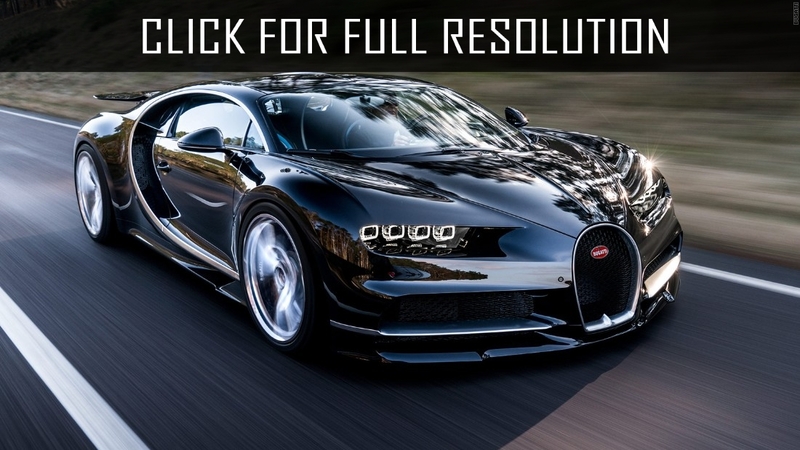 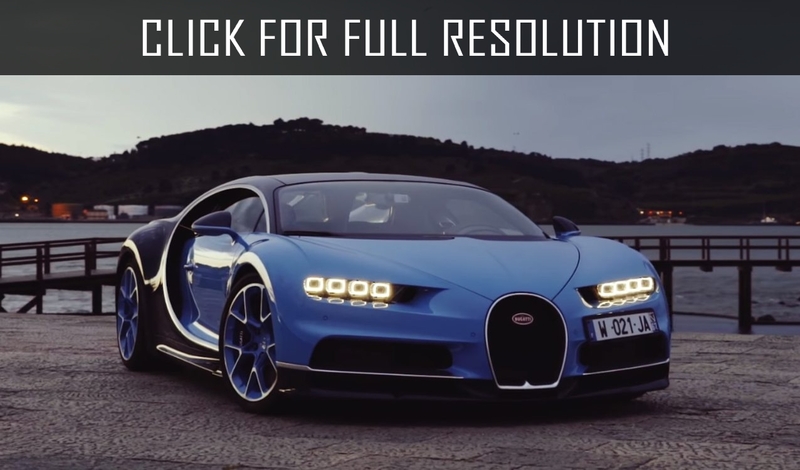 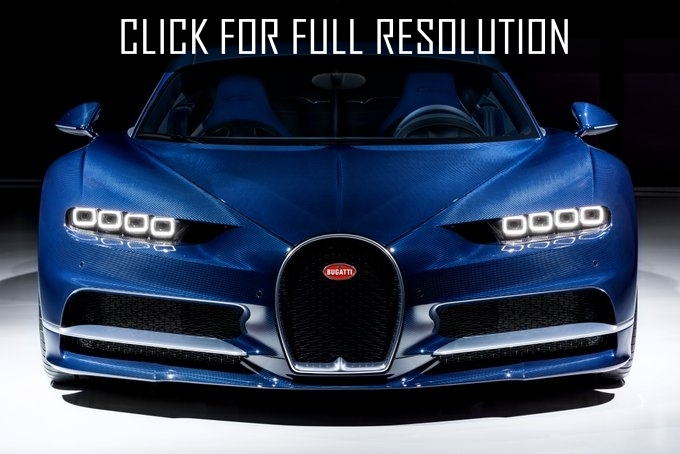 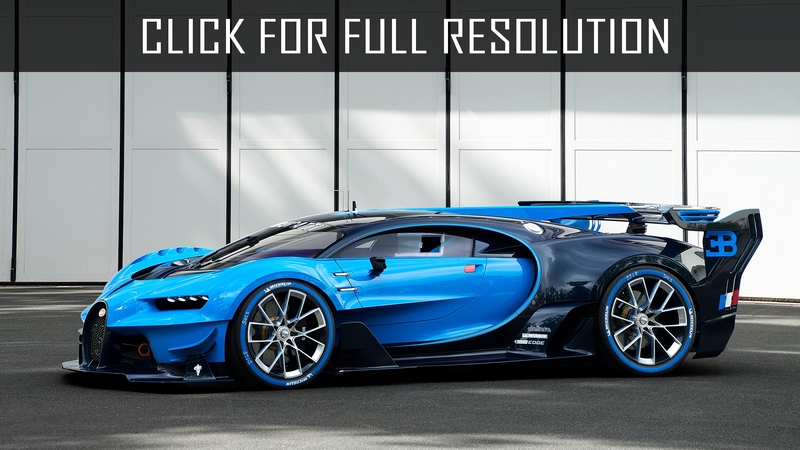 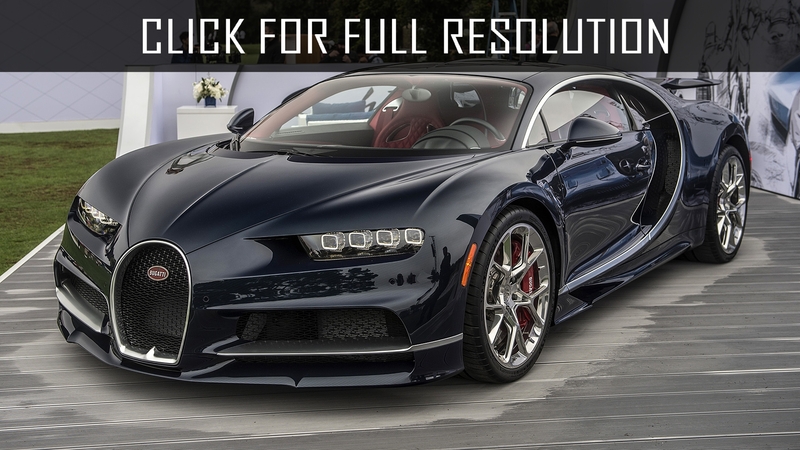 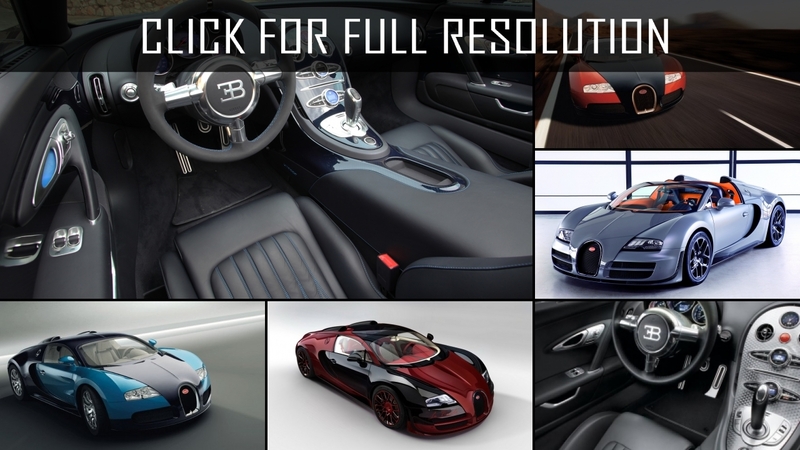 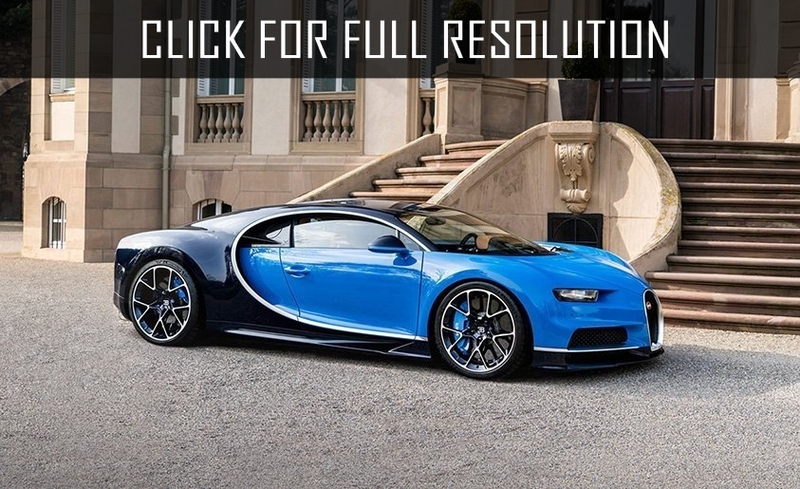 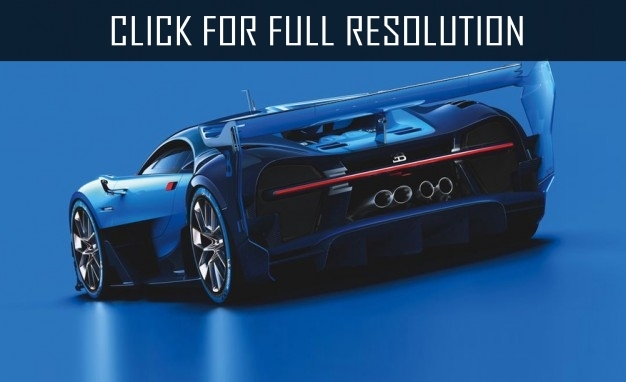 All use of Bugatti's trademarks, brands, and logos, including all Bugatti models presented here, is purely referential, and such marks are the property of Bugatti. 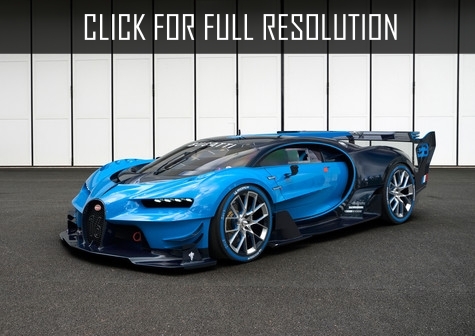 Masbukti does not pretend proprietary rights in respect of such marks, and no claim of affiliation with Bugatti. 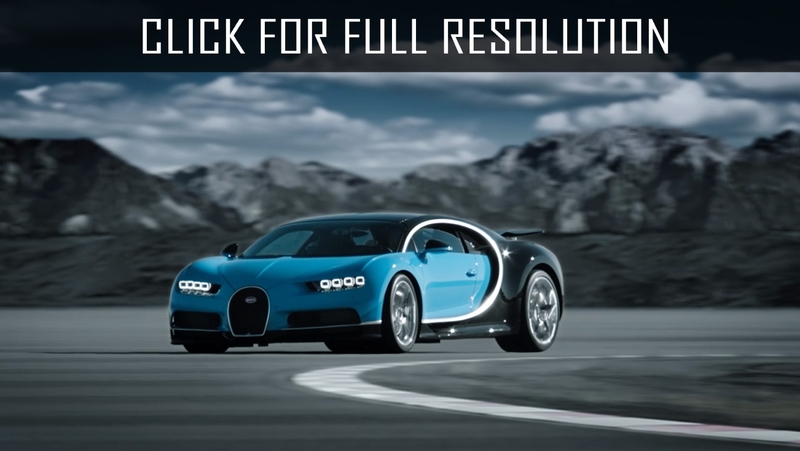 Masbukti gives information about Bugatti car prices but does not sell cars, auto spare parts, or automobile repair services.